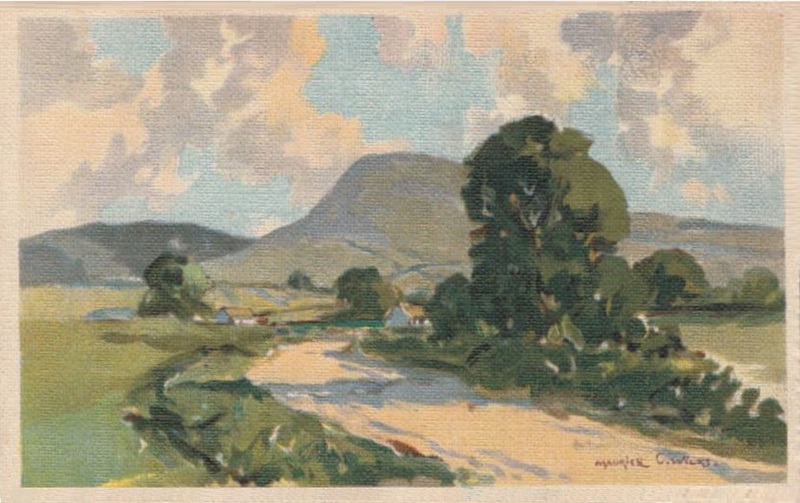 Edition Stehli – Printed in Switzerland. 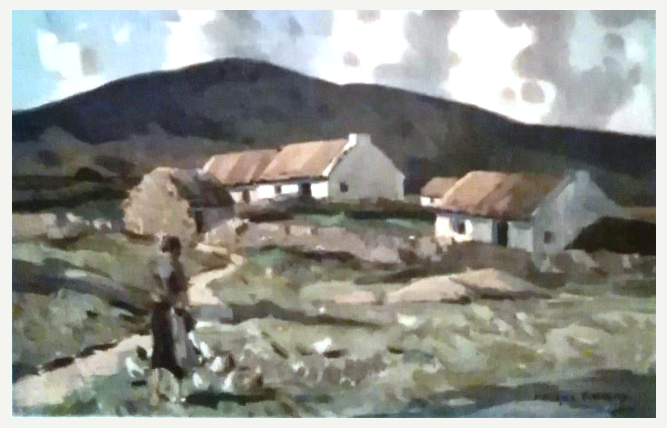 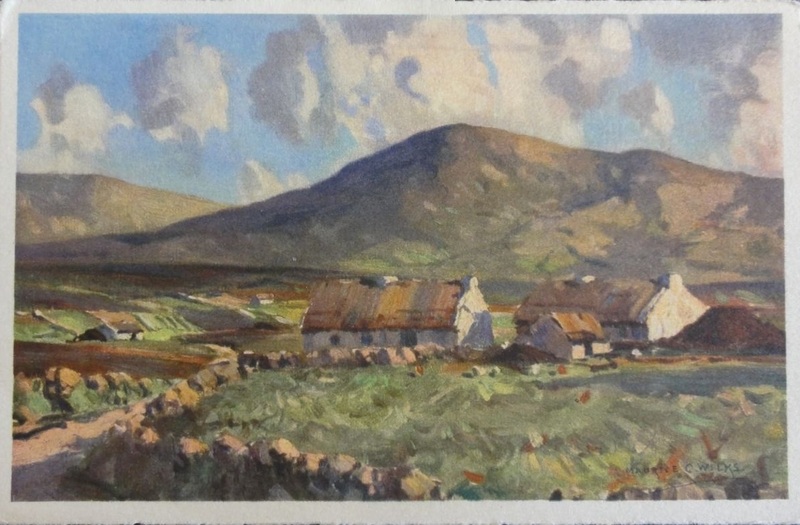 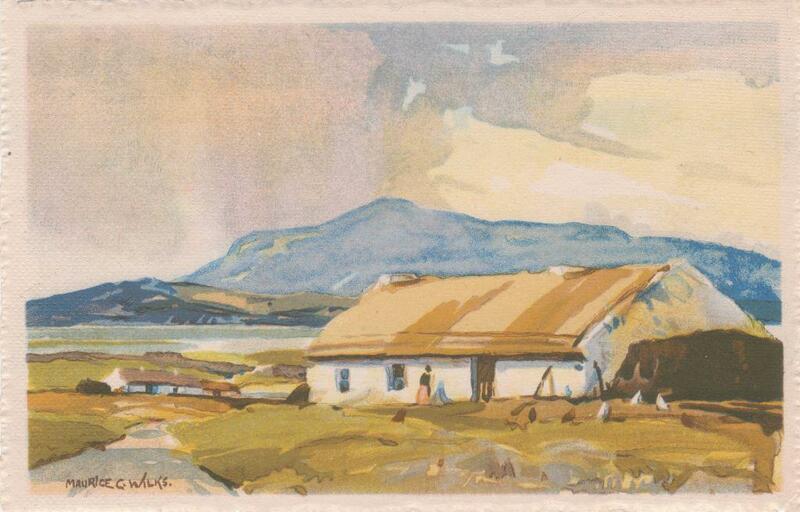 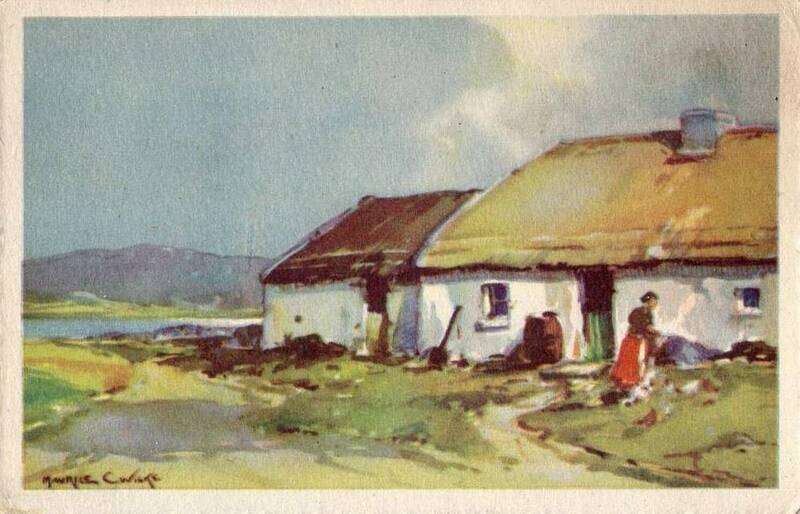 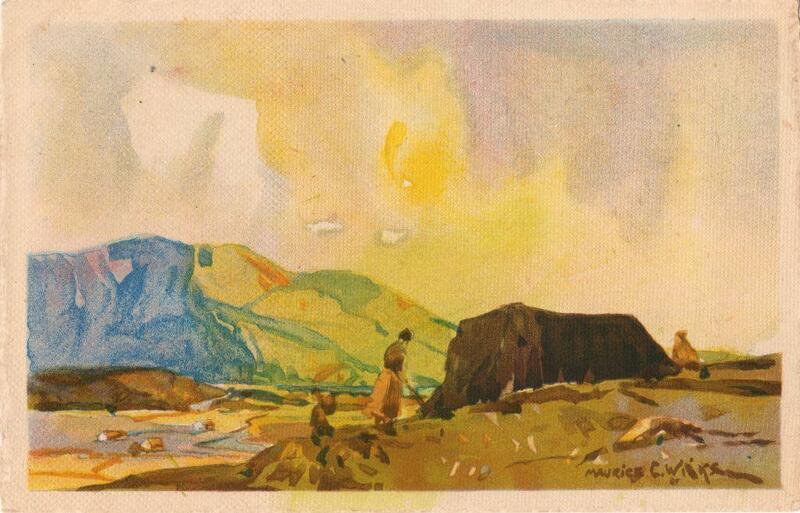 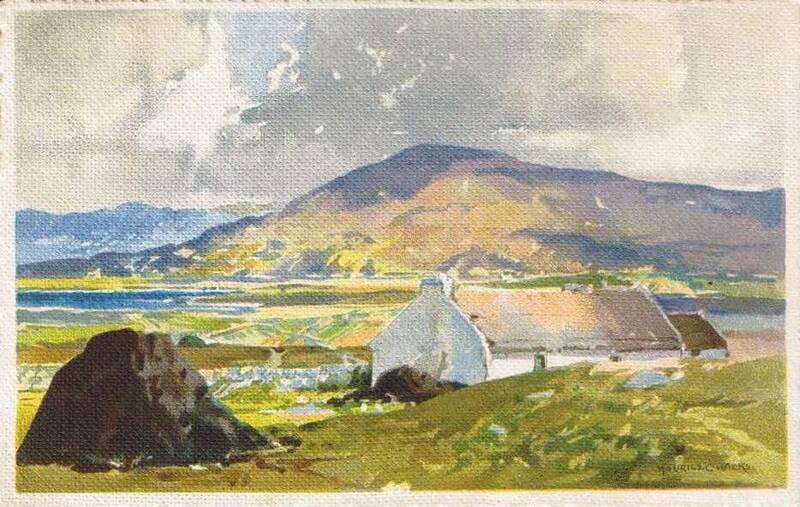 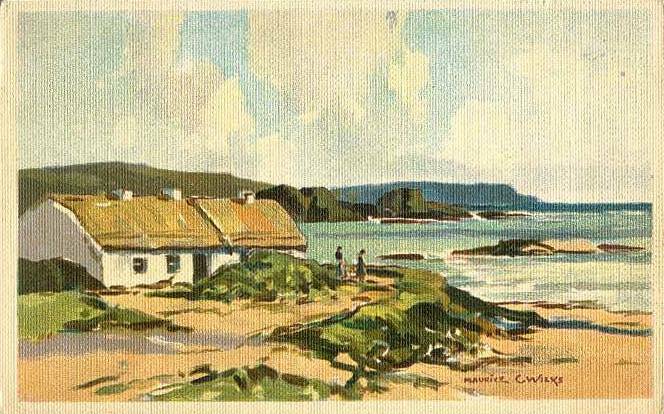 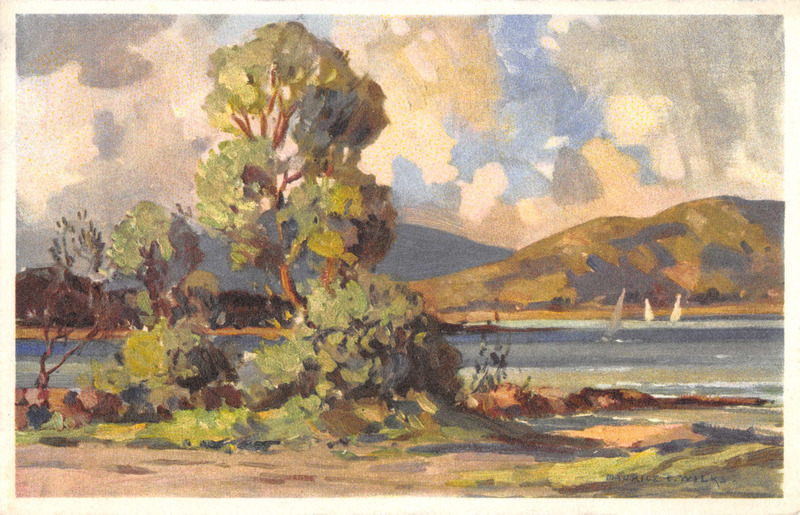 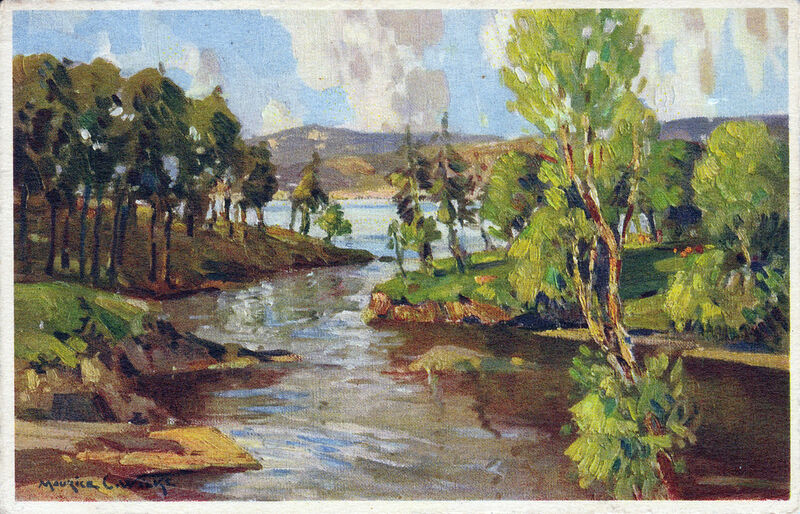 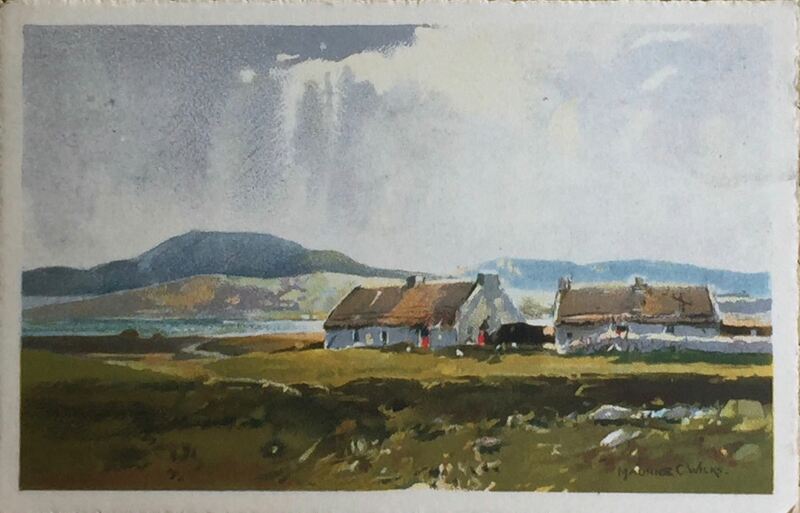 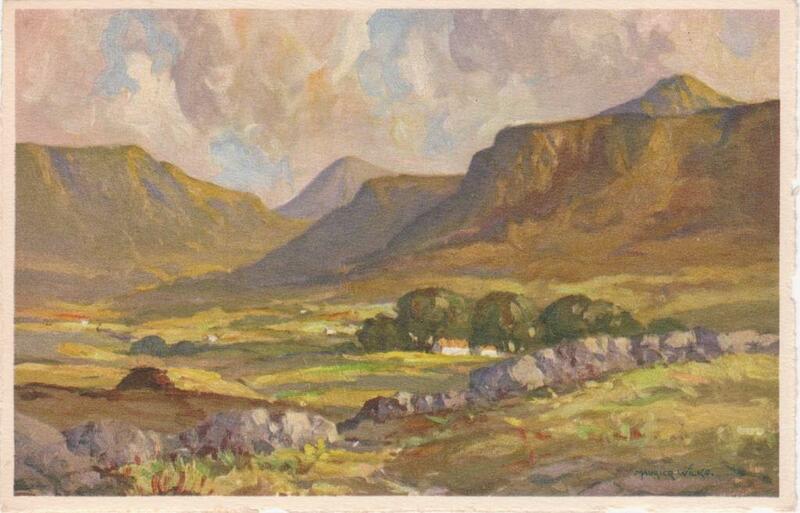 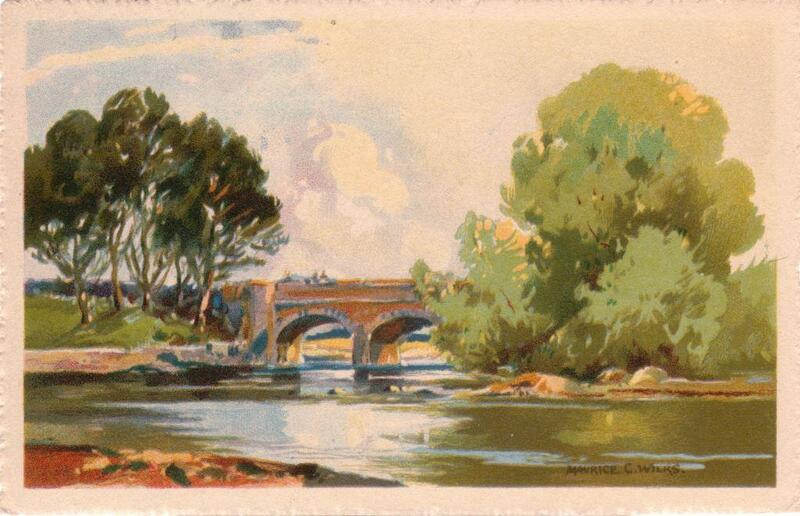 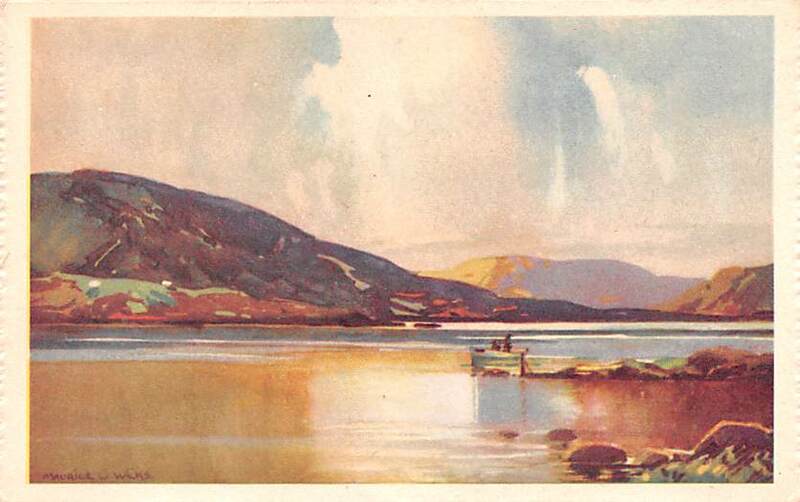 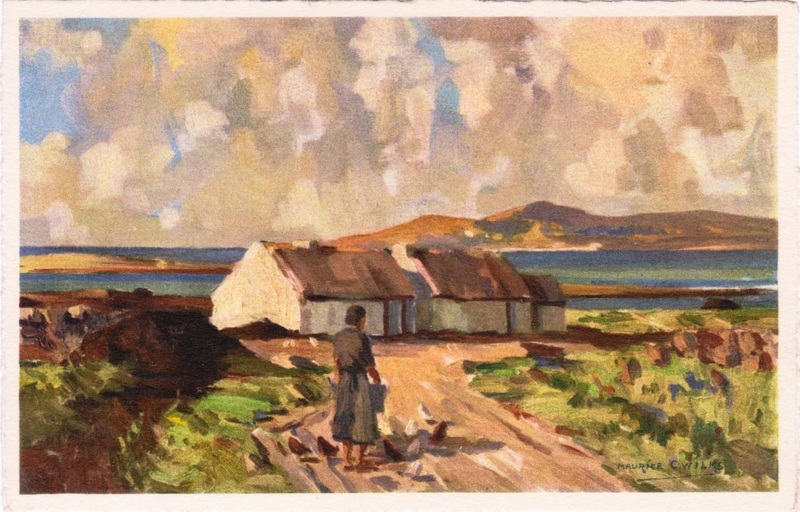 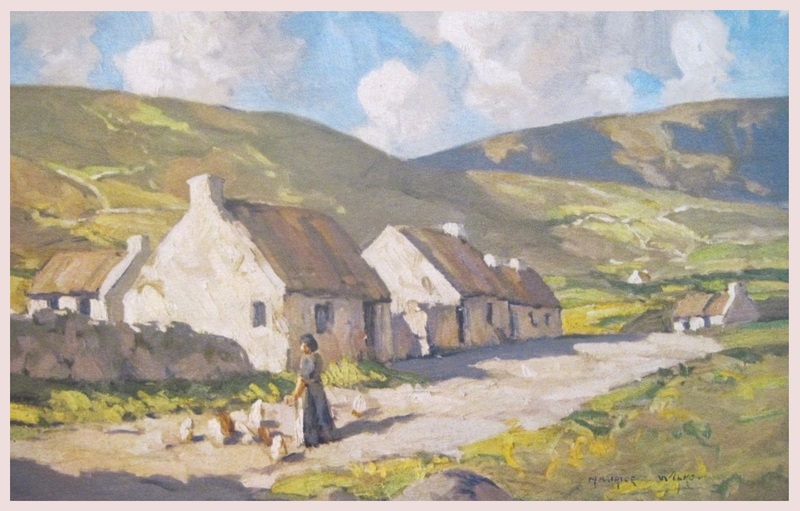 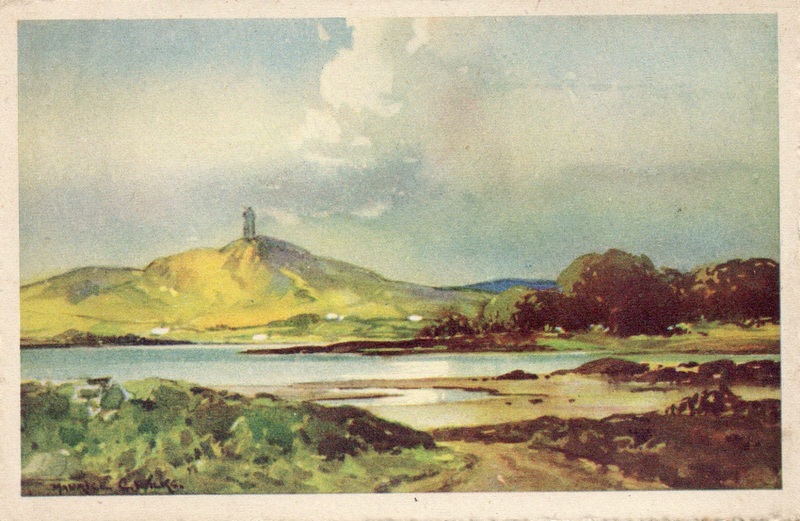 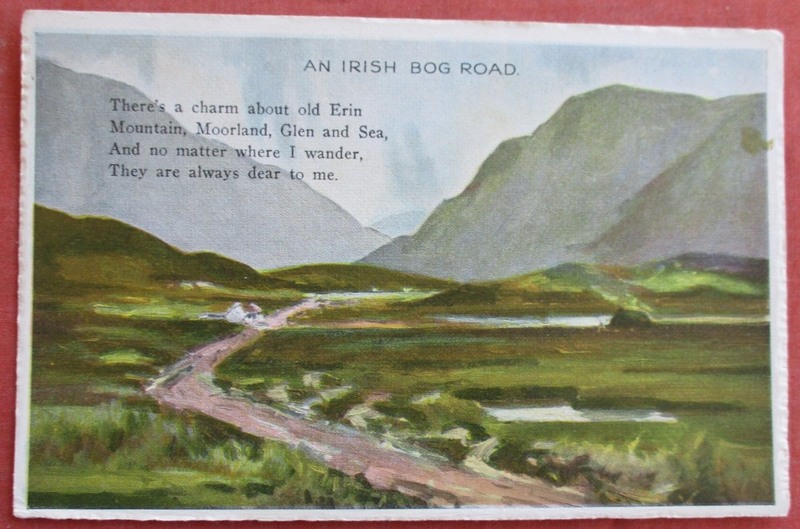 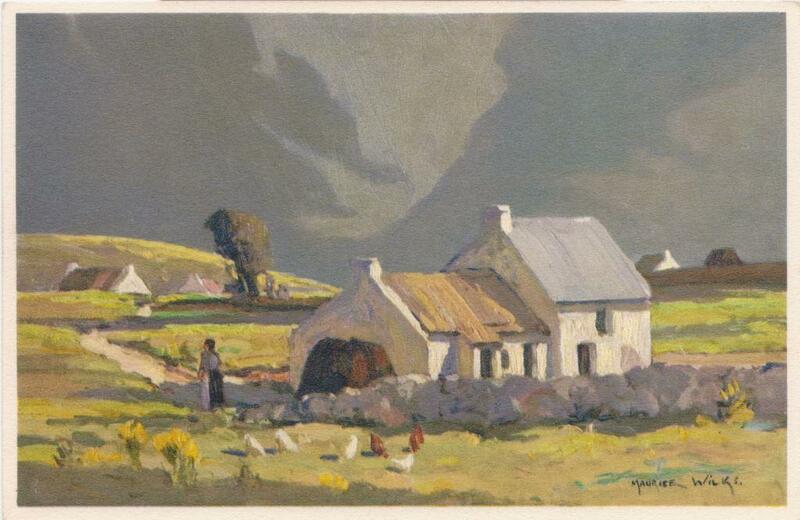 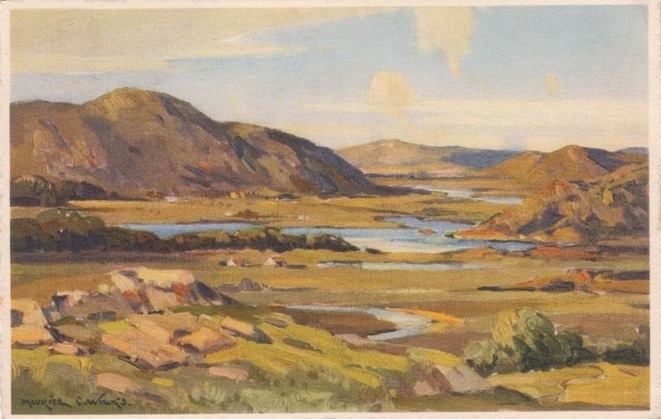 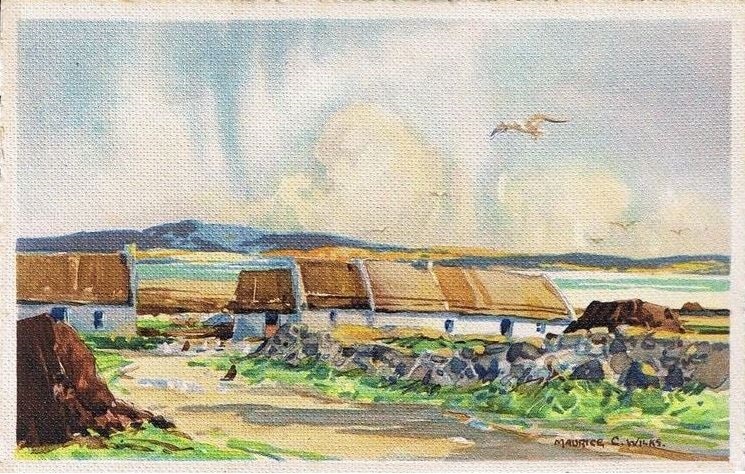 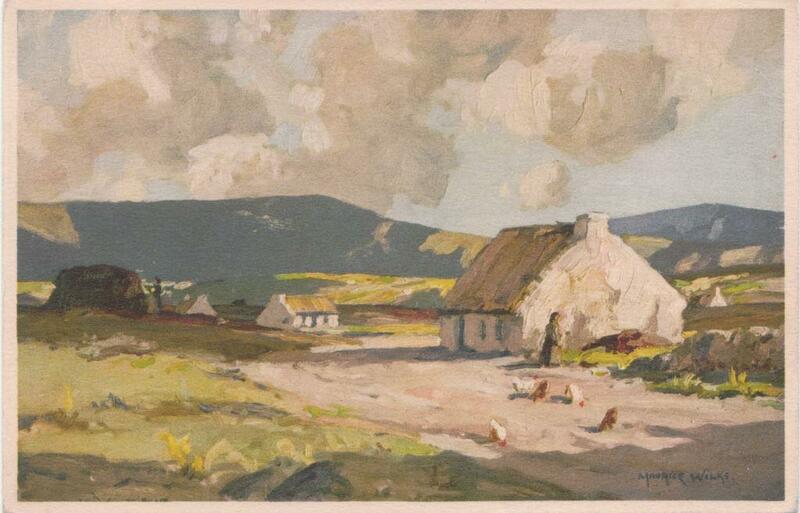 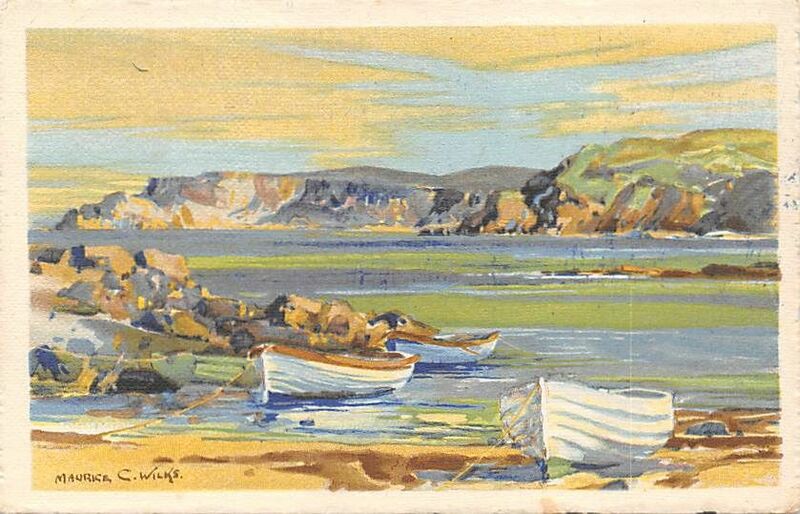 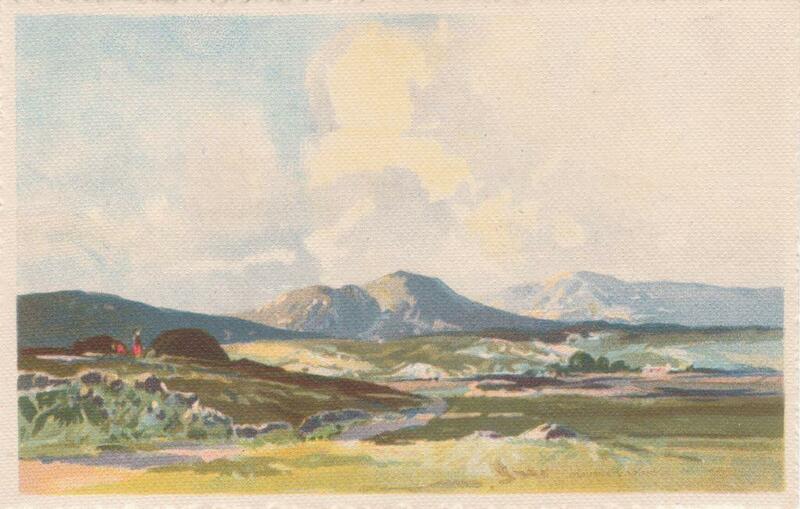 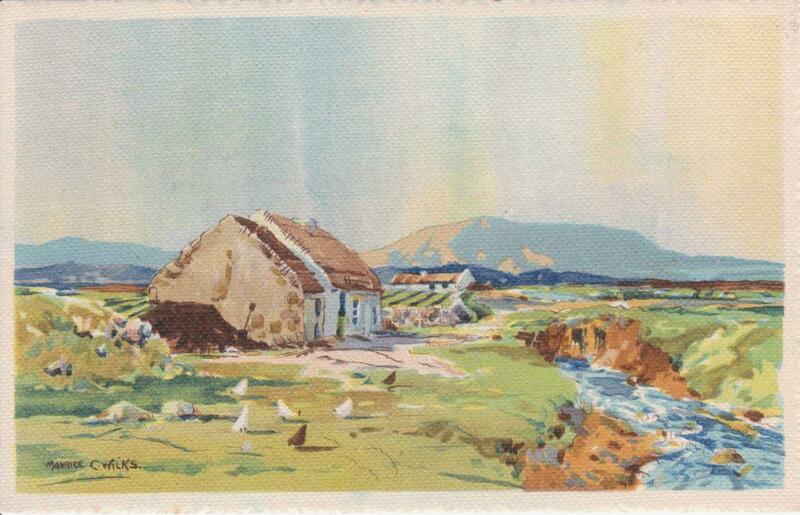 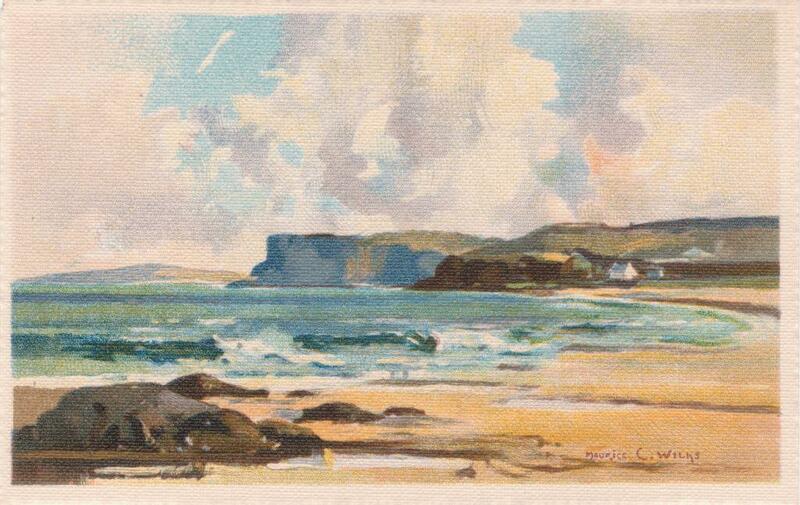 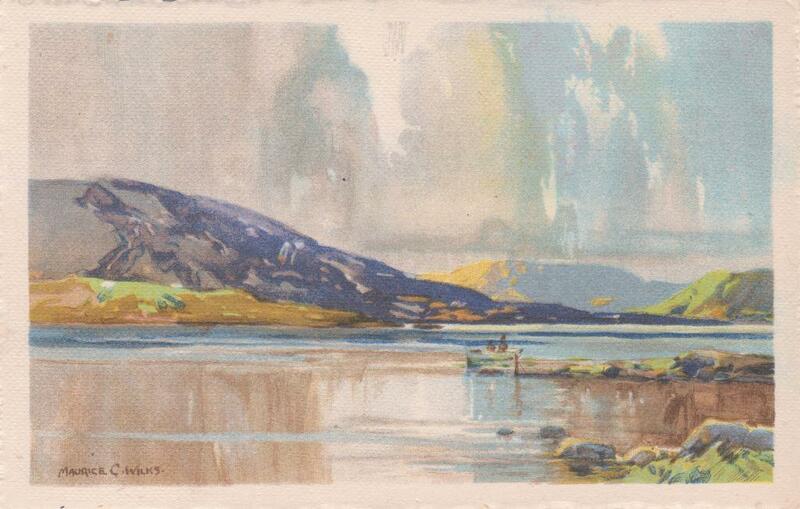 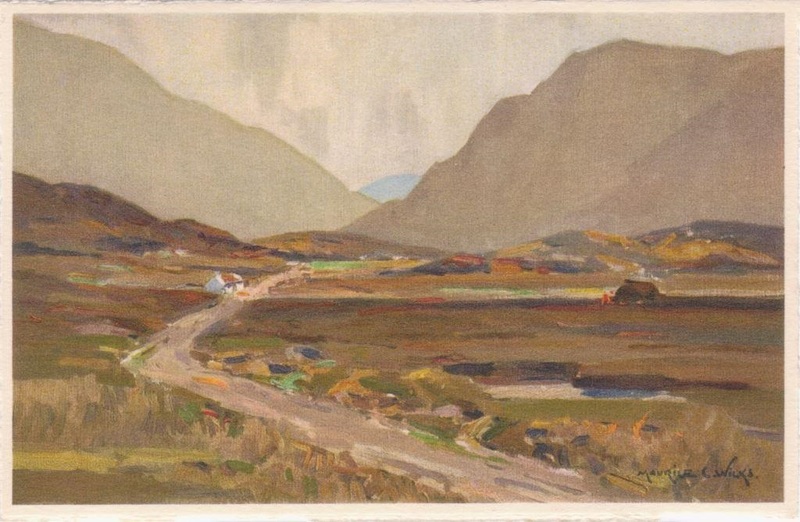 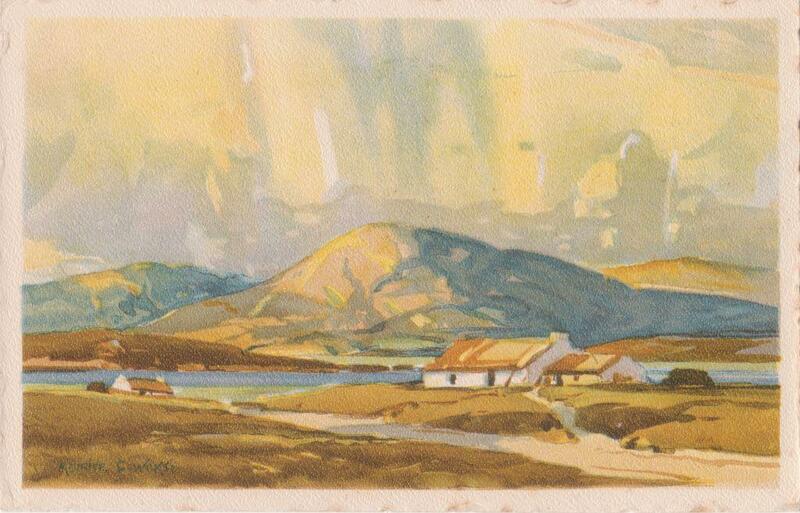 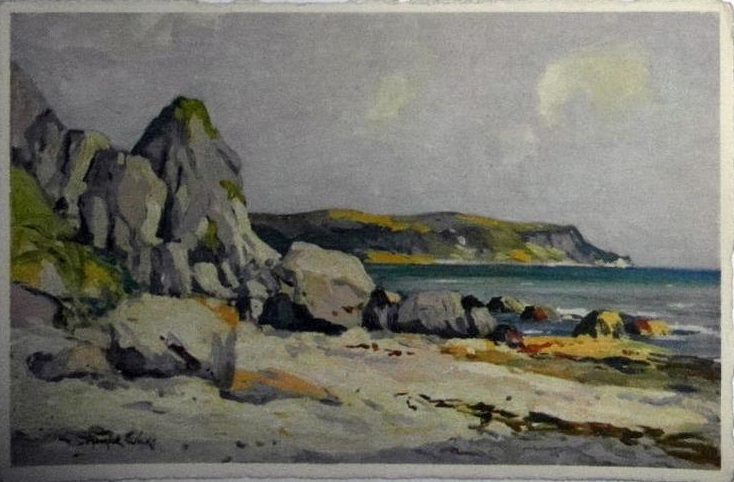 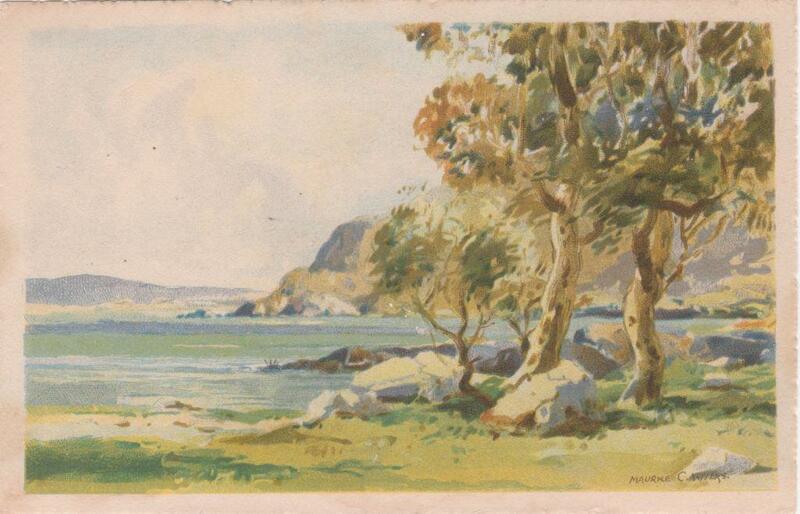 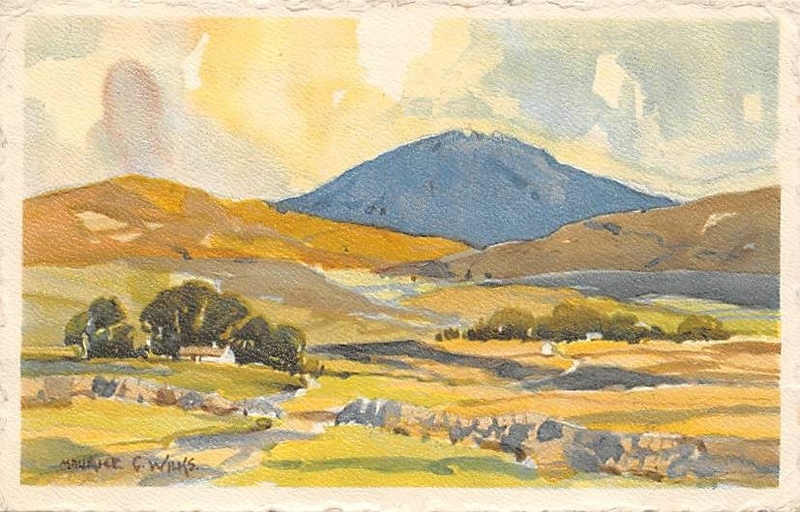 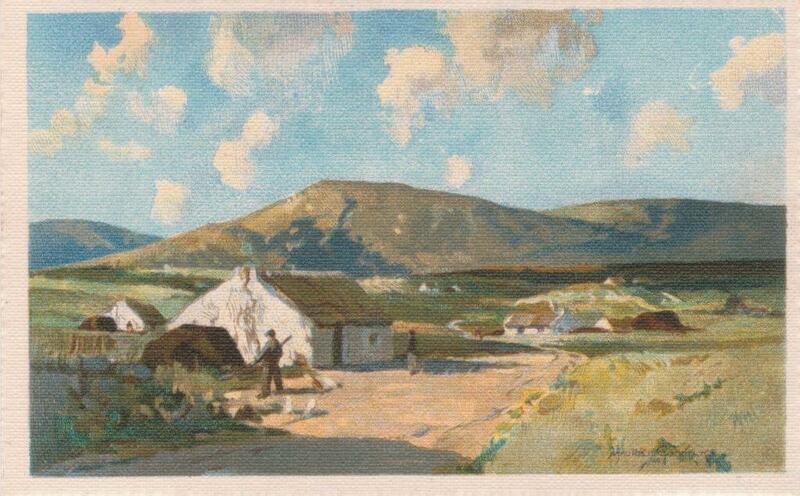 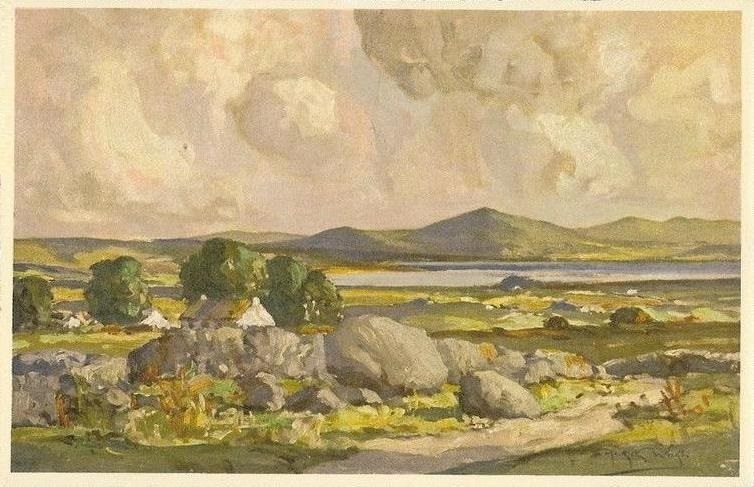 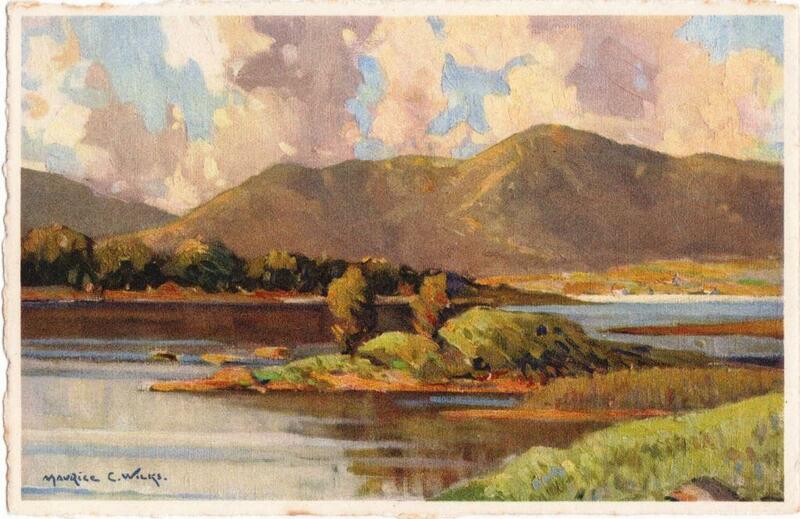 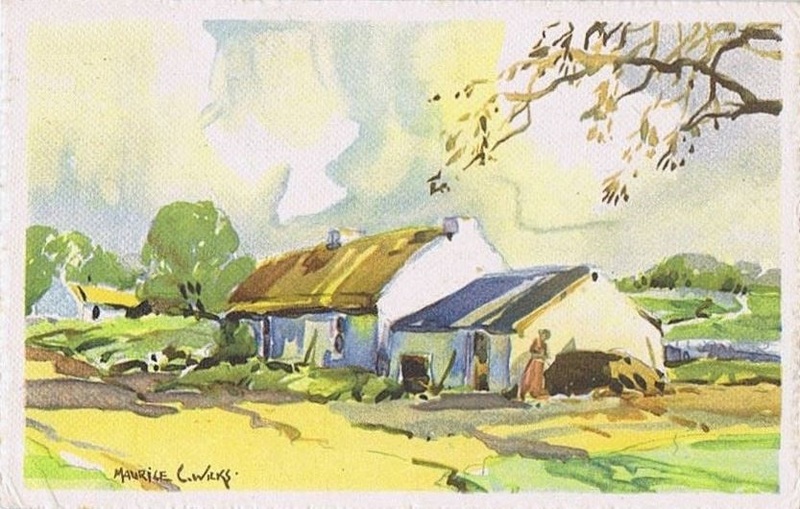 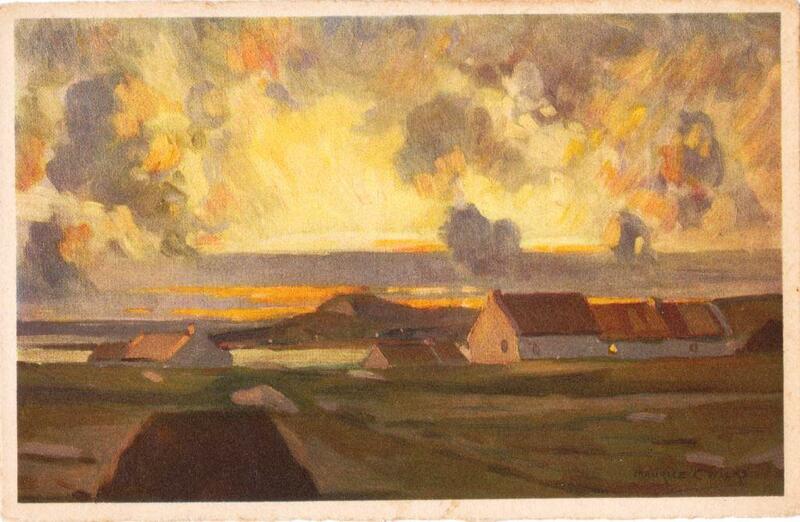 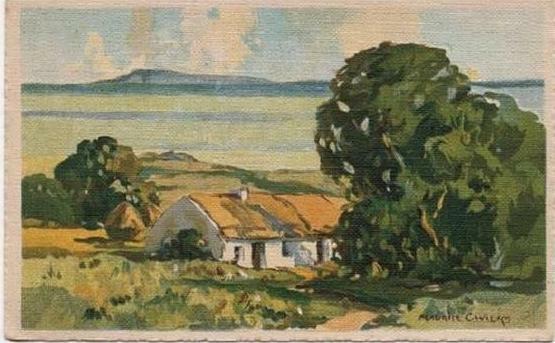 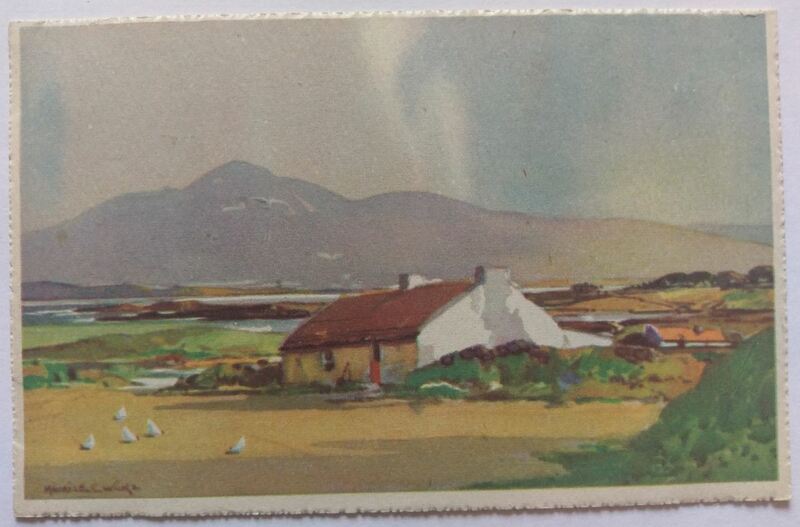 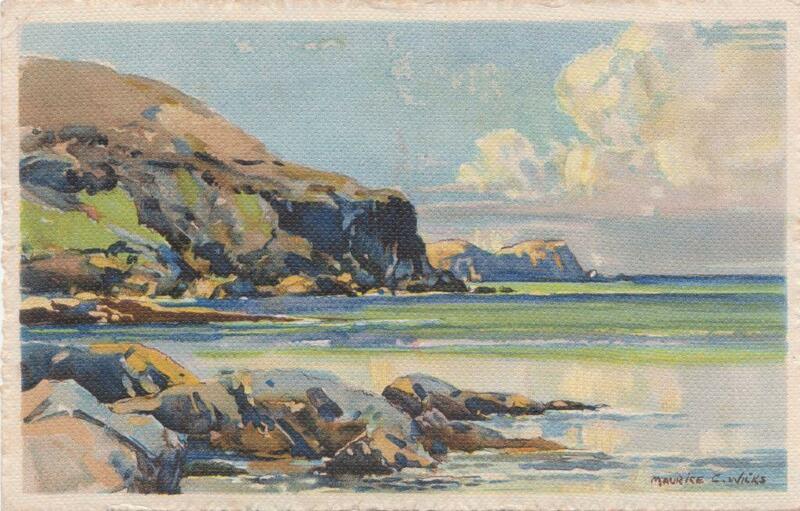 Also used – minus artist’s name – for “An Irish Bog Road” card 4012 by SP Co.
And above – by Scholastic – unnumbered and with verse. 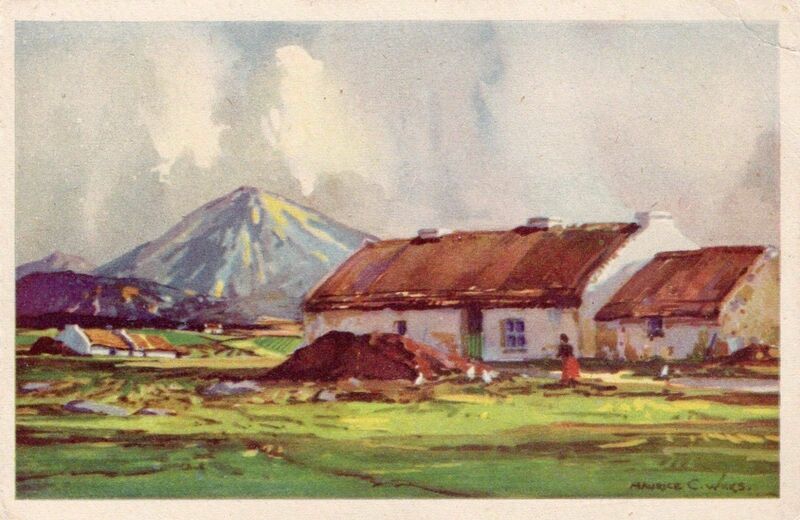 Scholastic. 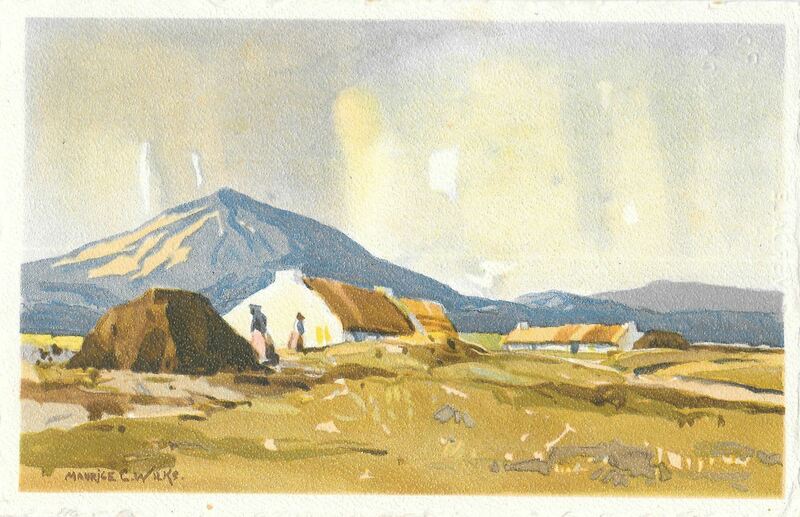 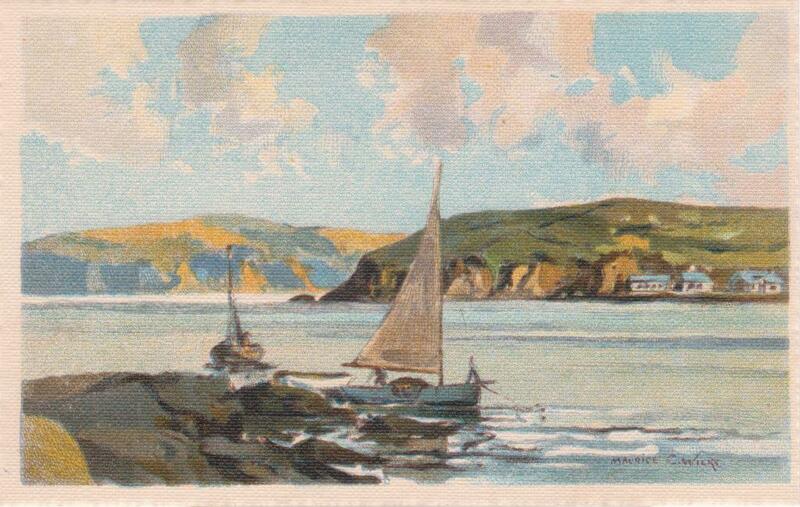 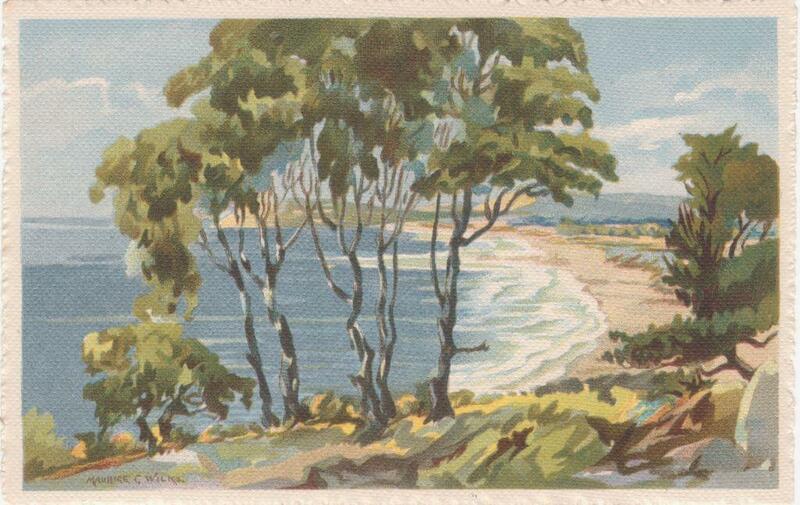 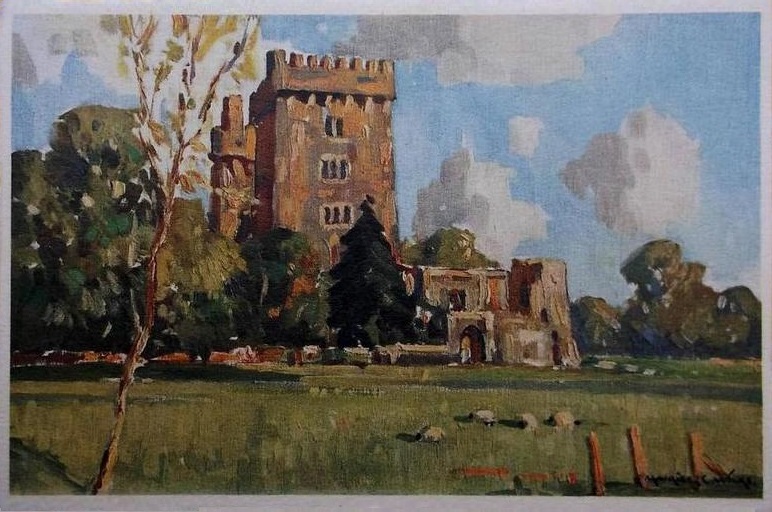 Unsigned, but I think it’s a Wilks’ card. 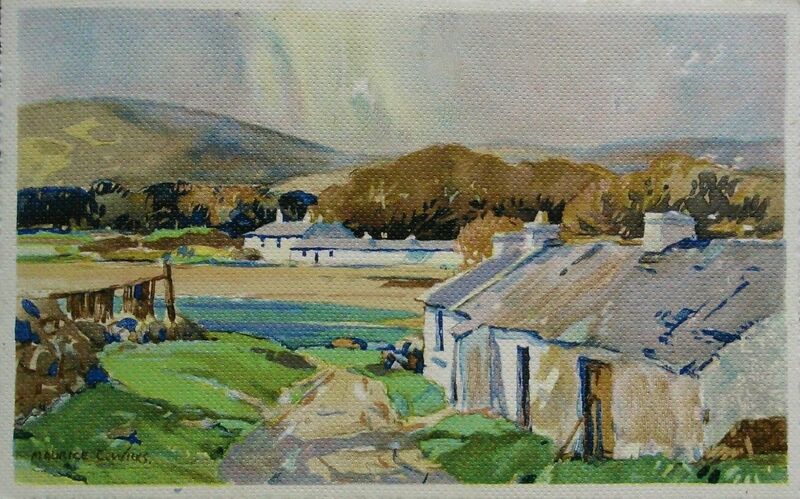 7014 A Co.Antrim Homestead and Islandmagee.